In 2018, many insurers and pharmacy benefit managers (PBMs) introduced copay accumulator programs to the American public, using such pleasant sounding names as “Out of Pocket Protection” and “Coupon Adjustment: Benefit Plan Protection” to lull consumers into believing this new system is a positive step. However, just the opposite is true: instead of applying the value of drug manufacturers’ copay cards and coupons to offset patients’ out-of-pocket costs for certain medicines, insurance companies now expect patients who use copay coupons to personally pay their deductibles, which could mean thousands of dollars in unexpected medical expenditures. Worse still, patients are likely to face these costs in the middle of the plan year after their deductibles have been reached when they are presented at the pharmacy counter with a price tag for their medicines they simply can’t afford. Thus, copay accumulators are only a “benefit” for health plans who will save big money by changing the rules and not covering the cost of prescriptions when patients reach their annual deductibles and out-of-pocket maximums. 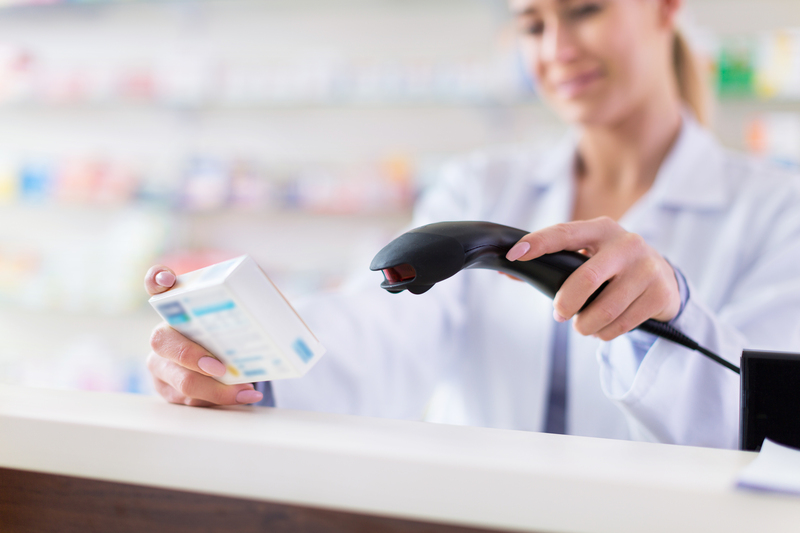 Up until now, pharmaceutical manufacturers have helped patients pay the out-of-pocket costs and deductibles for a company’s medicines through copay offset programs (in the form of copay cards and coupons). Under these programs, manufacturers’ payments counted toward a patient’s deductible and annual out-of-pocket maximum and when the patient’s annual limits were reached, the plan would pay for all subsequent prescriptions. For patients, copay assistance helps in two ways. First, the program helps those who otherwise cannot afford their medications because of high copay costs. This is especially important so patients can benefit from “specialty medicines,” which represent major advances in treating serious, chronic diseases, including advanced cancers, HIV/AIDS, multiple sclerosis (MS) and rheumatoid arthritis (RA). According to research from Stanford University, over half of RA and over one-quarter of MS prescriptions are purchased with the help of copay coupons. The other benefit is copay programs help patients more easily reach their annual deductibles and out of pocket maximums, which is a plus for insured Americans but not viewed favorably by health plans. In response, health plans devised copay accumulators, which don’t count manufacturer’s payments toward the patient’s deductible or out-of-pocket maximum obligations. Instead, the manufacturer funds prescriptions until the maximum value of the copayment program is reached. After that point, the patient is on the hook for the out-of-pocket maximum, which can mean thousands of dollars they don’t have. Health plans argue that requiring individuals to pay the full cost of their deductibles will encourage patients to choose cheaper alternatives. But there is a serious flaw in this thinking. Many of the drugs where manufacturers offer coupons are specialty medicines for complex chronic disease and rare conditions where cheaper generic alternatives don’t exist. The extent of this gap is documented by a recent white paper from the USC Schaeffer Center for Health Policy & Economics, where researchers examined copay coupon availability for the top 200 drugs by spending in 2014. Of these 200 drugs, 51 percent were for medications with no generic substitute, including 12 percent for drugs with no therapeutic substitute of any kind. This means that the sickest, most vulnerable patients will be hardest hit by copay accumulators and may have to forego treatment entirely. According to a 2011 study published in the Journal of Oncology Practice, patients taking oncology medications with an out-of-pocket cost greater than $200 are at least three times more likely to choose not to fill their prescriptions than those with OOP costs of $100 or less. More recently, a 2016 review of medicine use and spending in the US showed that when patients face high out-of-pocket costs, they are 2.5 times more likely to abandon their prescriptions at the pharmacy counter due to “sticker shock.” This goes up to 27 percent of patients when they incur a significant financial liability for specialty medicines. Recognizing the devastating financial impact copay accumulators will have on patient access to often life-saving medications, in May 2018, 60 HIV organizations wrote to all state insurance commissioners and attorneys generals in the U.S. asking them to investigate this new insurance practice as a form of discrimination against patients undergoing treatment for chronic, complex illnesses such as HIV. Building on this action, Patients Rising NOW, other patient organizations and a number of professional societies are calling for an end to health plans using accumulators without proper consumer notice. This will mean working to implement federal and state policies that will protect patients while also requiring that insurers disclose their copay card policies clearly in plan documents and formularies, notify health providers and patients explicitly and directly of changes to the plan and do away with deceptive names for accumulator programs. Speaking for patients fighting serious diseases, health plan copay accumulator programs are a discriminatory practice that limits access to needed medicines and puts patients’ health at risk. Therefore, our goal is to work with stakeholders to advance policy solutions that protect patients from deliberate financial toxicity and clinical harm, especially when patients are medically underserved and/or are treated with medications that have no generic alternatives.